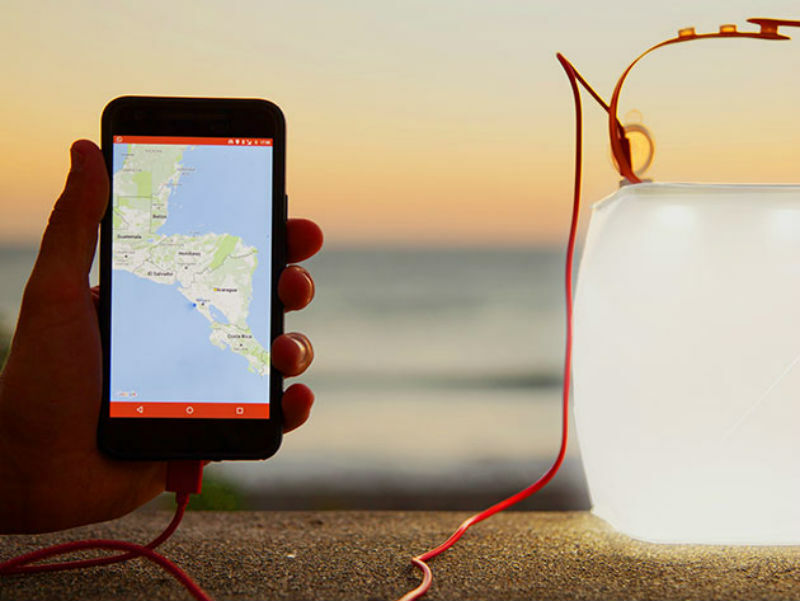 Never be without a light again with this handy outdoor gadget. 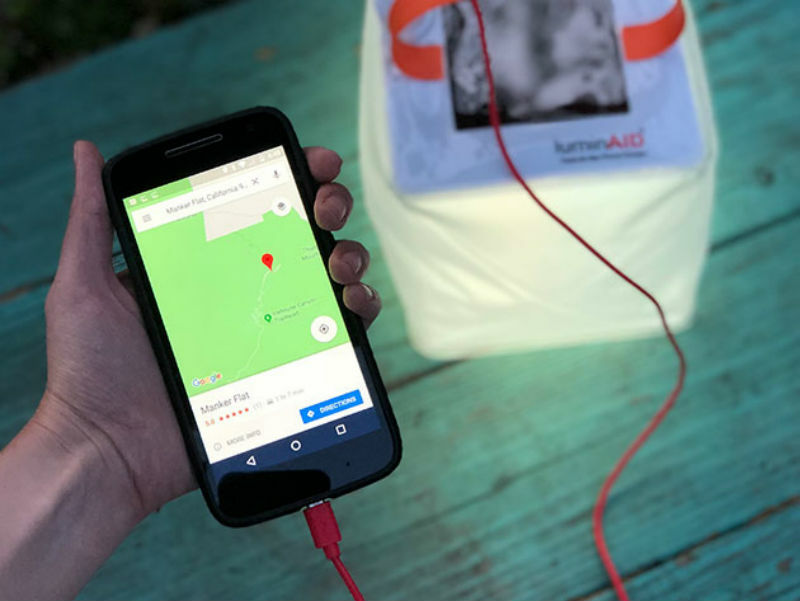 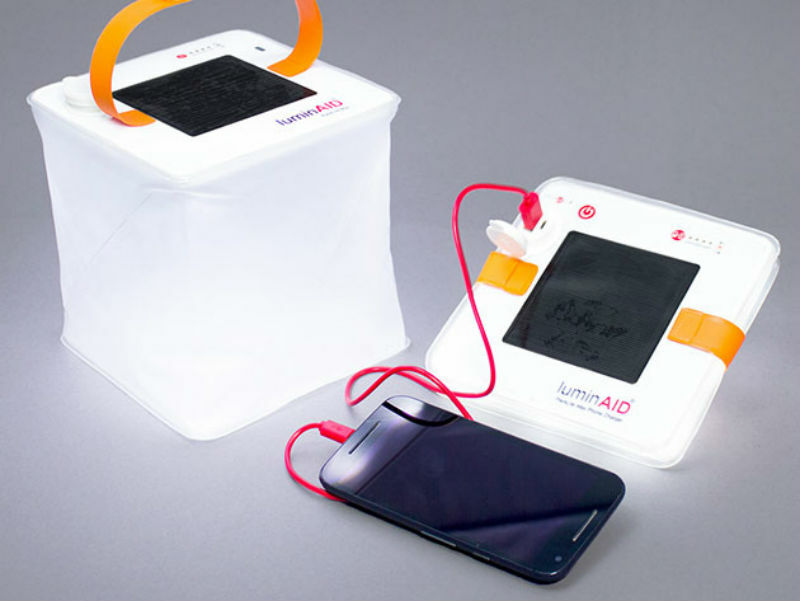 This inflatable 2-in-1 lantern and charger can recharge via solar or USB power, and is utterly waterproof. 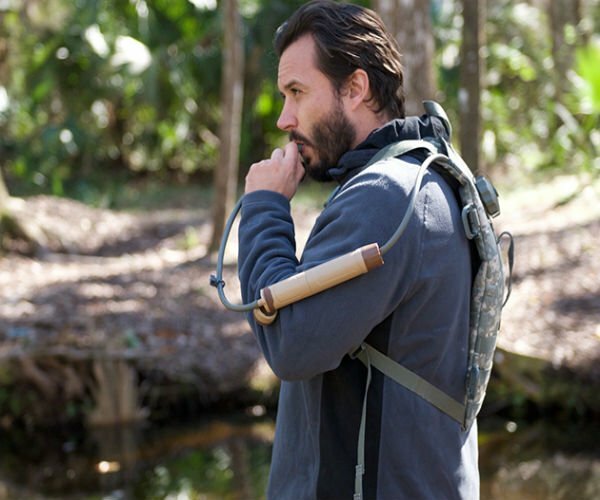 Grab one for 30% off the regular price in The Awesomer Shop.